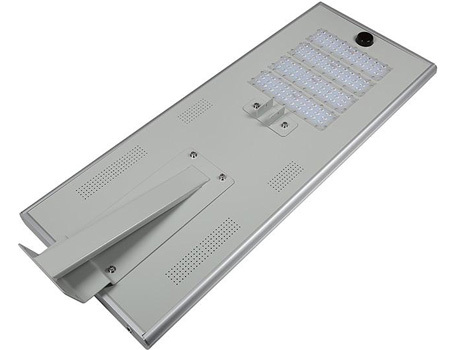 All In One design light fixture, integrated with solar panel and battery. 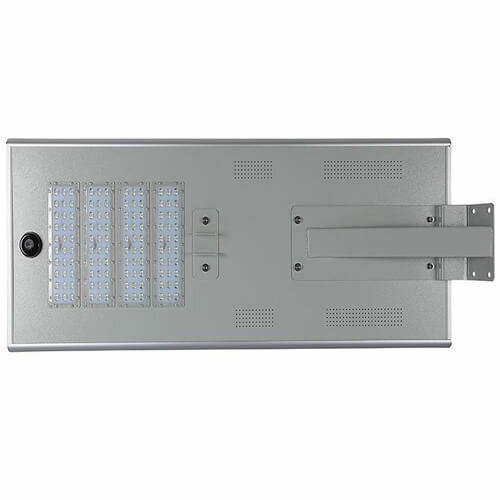 All In One Integrated solar LED street lights, are widely used as garden lighting, park lighting, billboard lighting, landscape lighting, building lighting, parking lot lighting, courtyard lighting etc. 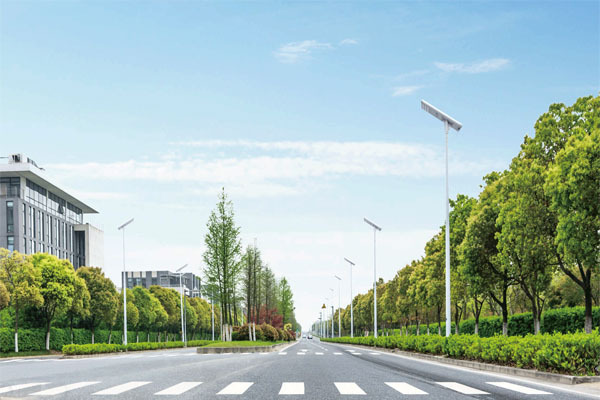 The All In One Integrated solar street lights are the high cost effective solution with lower initial investment and free from labor costs on earthwork construction and installation of batteries, solar panels, and accessories. 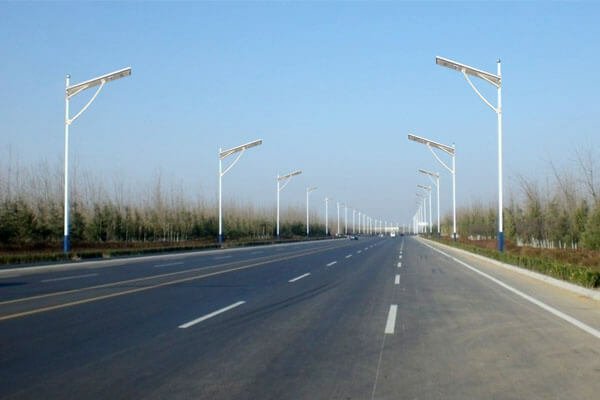 No earthwork construction for battery, no labor installation for solar panels and connections, leads to lower initial investment than traditional solar street light system. 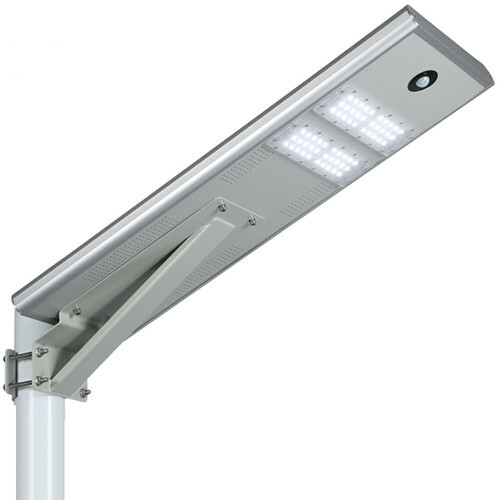 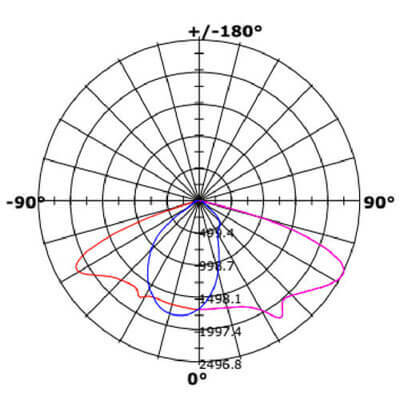 As high as 110 lumen/watt system lighting efficiency, 60% energy saving compared to traditional lights. 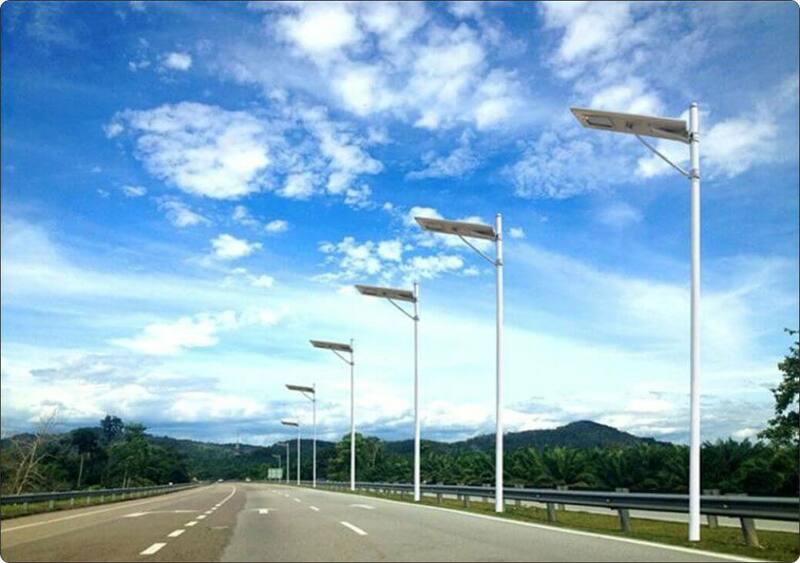 100% electricity from solar leads to 0 energy cost of lights operation. 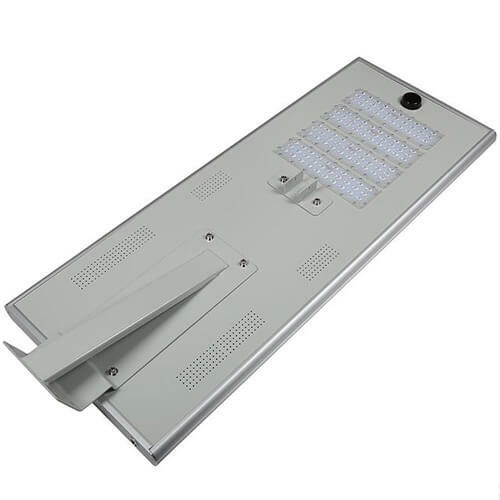 The light output of full brightness or DIM mode half brightness is controlled by PIR motion sensor detecting any movements under the lights. 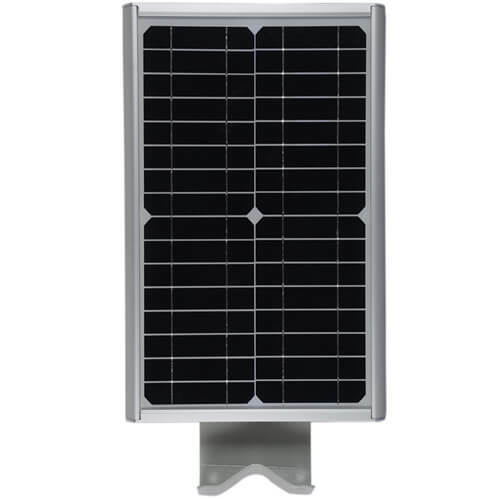 ALL IN ONE design, integrated with solar panel and battery. 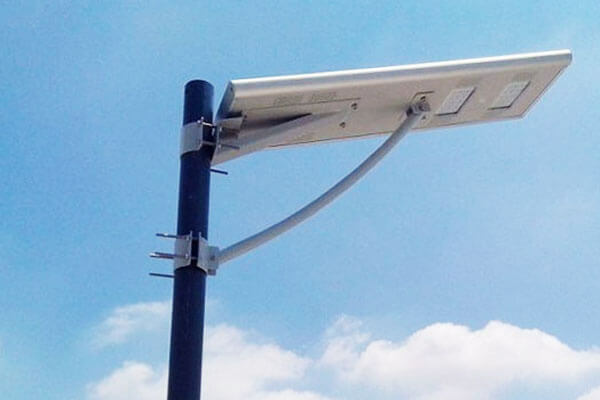 High cost effective solution for solar street light, lower price initial investment. 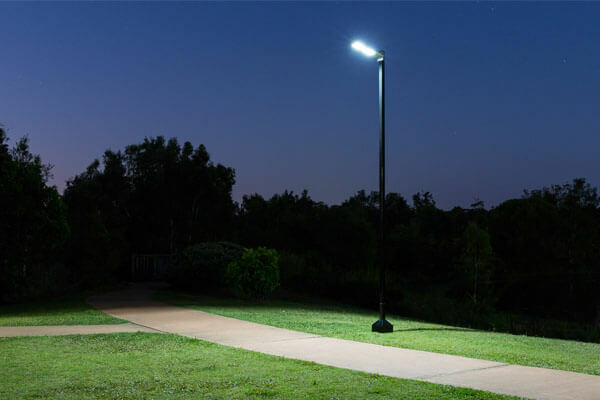 Free from labor costs on earthwork construction and installation of batteries, solar panels, and accessories. 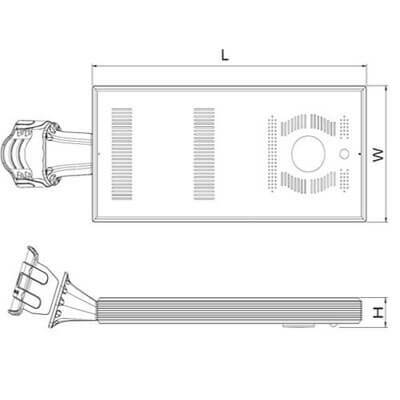 Fully recyclable LiFePO4 batteries are half weight and size of lead acid but with 10 times of cycle life. 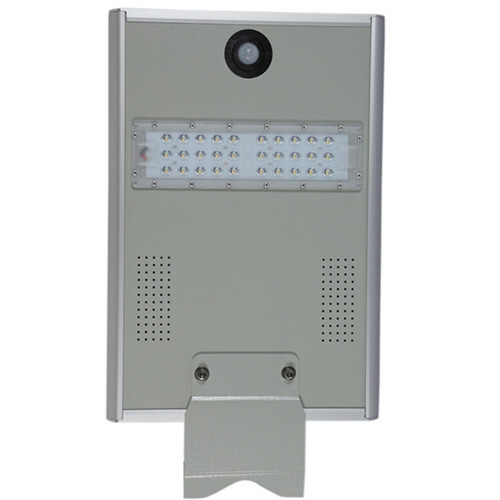 The PIR motion sensor controls the light output as full brightness or DIM mode half brightness upon the detection of movements. 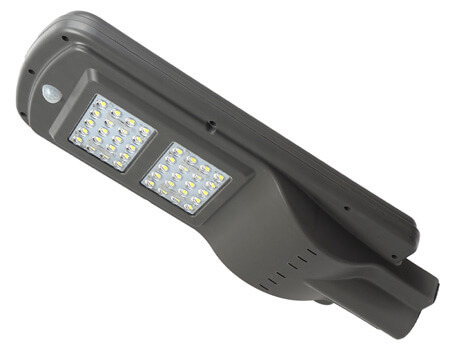 3-7 days lasting in rainy days, 3 year warranty and no maintenance.